Eleanor was educated at Benenden School, Durham University and Havard. She was awarded the major sixth form art scholarship for her artistic abilities and a further scholarship from the Prince of Wales Drawing School. Whilst studying oil painting at Charles H Cecil Studios, Florence (1998), she was offered patronage from the van Cutsem family in Norfolk, England. 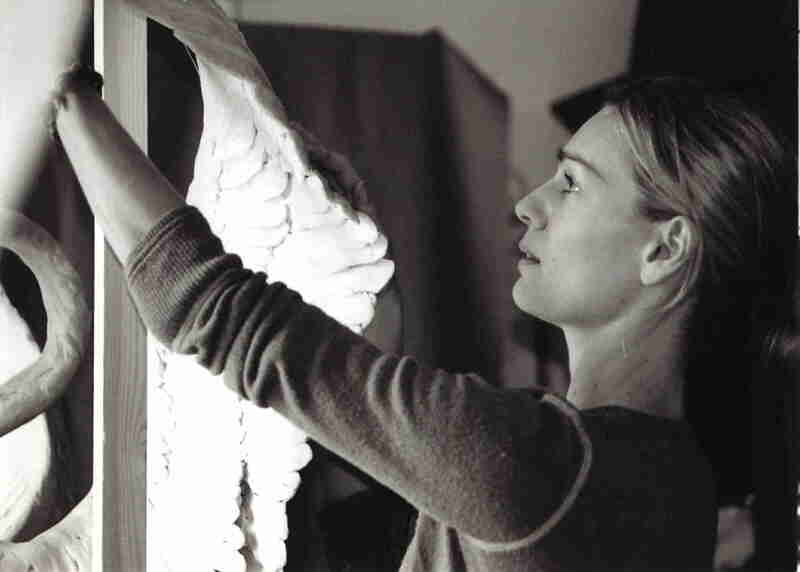 Portraits and sculptures completed between 1998 and 2004 include members of the Royal Family and important public figures in Britain and Europe. Exhibitions and auctions to date include: Archeus Fine Art, London (solo exhibition, 2000); Charles H Cecil Studio, London (Group Show, 2002); Belgravia Gallery, London (solo and group exhibitions, 2004); The National Arts Club, New York (solo exhibition, 2005); Private studio exhibitions, Gloucestershire (2006-8); Belgravia Gallery, London in HRH Prince Charles’ solo exhibition (2008); Sotheby’s (2011); Private studio exhibitions, Gloucestershire (2012-14). Please feel free to explore the website and Eleanor would be delighted to hear any comments or queries you wish to make.